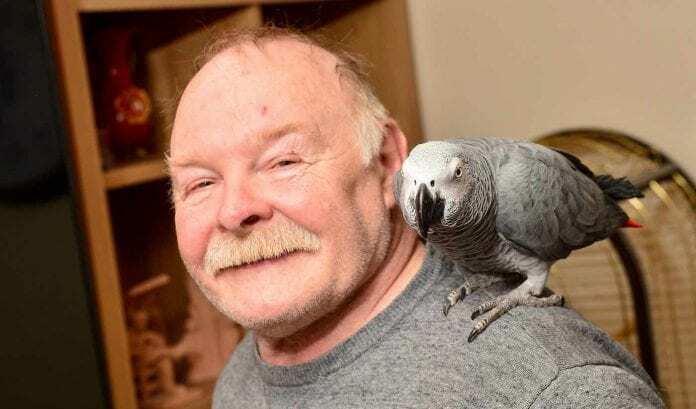 Firefighters hurried to respond to a fire alarm, only to find out that it was actually a parrot impersonating a smoke alarm. Steve Dockerty, a 63-year old resident of Windsor Close in Daventry, Northants, was surprised when firemen knocked on his door in order to investigate an alleged fire at his property. Dockerty, however, had not made any emergency call, and wasn’t aware of any fire. It was then that they realized the emergency call came from Dockerty’s pet, a cheeky African grey parrot named Jazz. According to Dockerty, 17-year old Jazz is very good at doing impressions. He had put his mischievous talent to use and imitated a smoke alarm, which was heard through the background of a phone conversation. The Northampton Fire and Rescue Service was alerted by operators who heard the bird in the background and thought it was a smoke alarm. The firemen immediately rushed to the scene. Jazz had been living with Dockerty for 12 months before this incident. 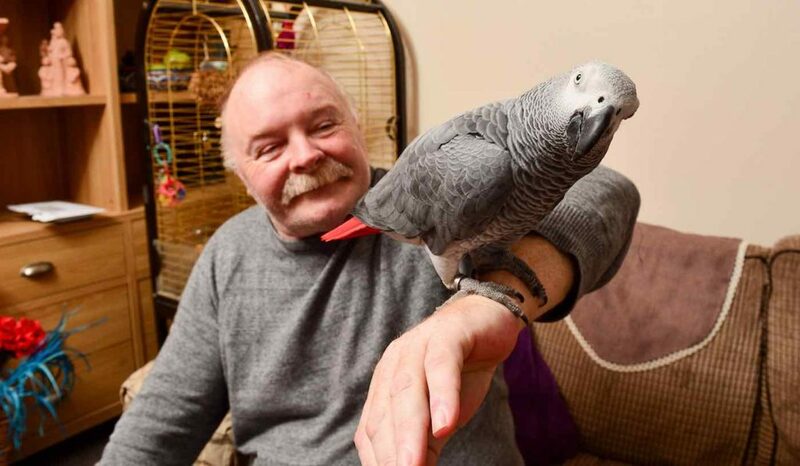 Dockerty adopted Jazz so that he could give his other parrot, 16-year old Kiki, some company. One thing is for sure – Jazz definitely added a lot of fun and mischief into the mix. Dockerty claims that the alarm on his property has gone off on several instances without good reason. This is always followed by a call from the operators at the alarm company checking in with him. This time around, he assured them that everything was okay, but since they could hear the sound of the alarm in the background, they weren’t convinced. That’s when they called the fire service as a precaution. Since there wasn’t really a fire alarm that had gone off, the crew from the fire department were obviously confused. On arrival, they checked the alarms and even cleaned them out to ensure there wouldn’t be any more false activations in future. It was when they still heard the sound of the alarm after this that they figured out where it was actually coming from – Jazz the parrot. Even though that was the first time the birds had imitated a fire alarm, they have been imitating a lot of things for a long time. Dockerty says that they tend to get really mischievous whenever he walks out of the room. With their imitation skills improving and the birds charting out into new paths each day, he’s afraid that the false fire alarm is only an indication of more mischief to come from the pair in the future.